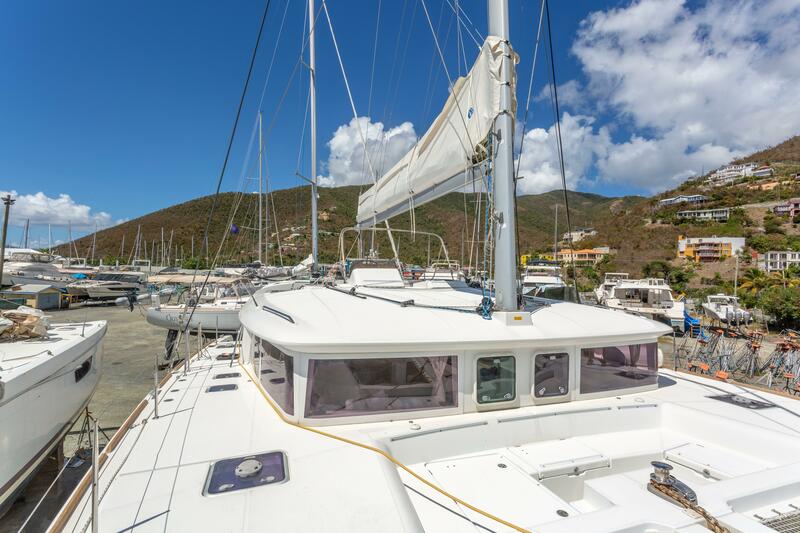 Caribbean Blue is a 2013 Lagoon 450 that has been owned by the same owner since it was built and has been very well maintained. 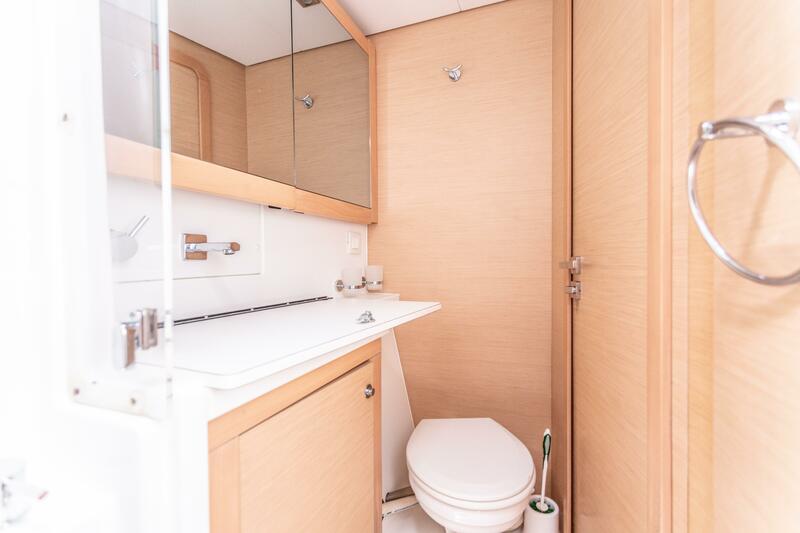 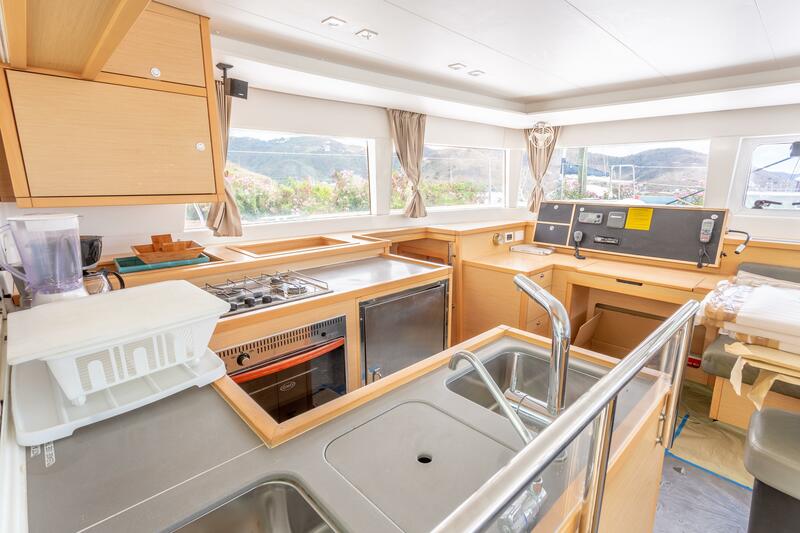 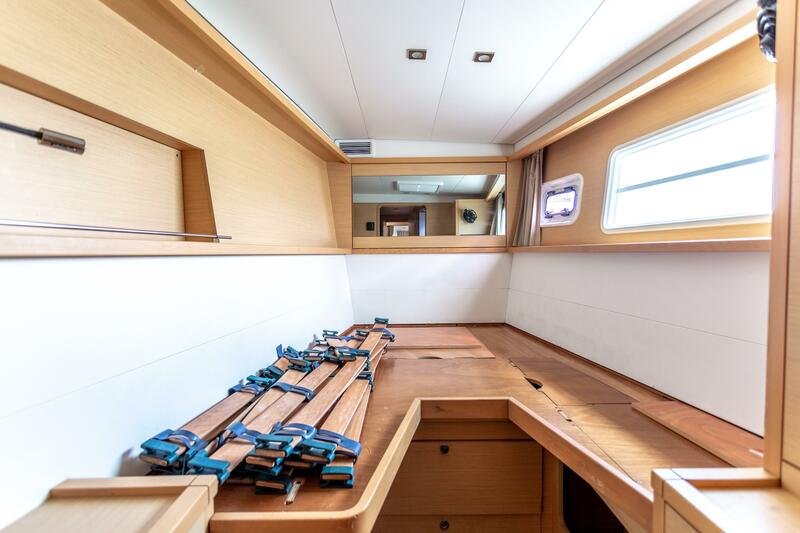 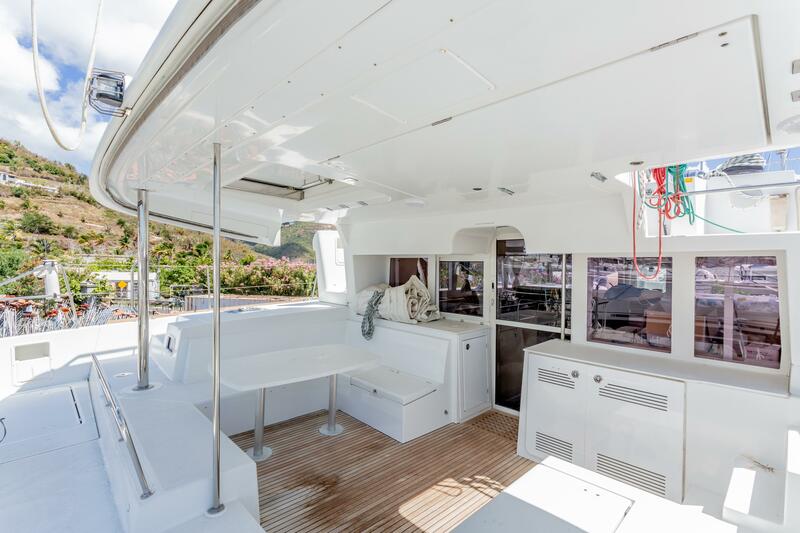 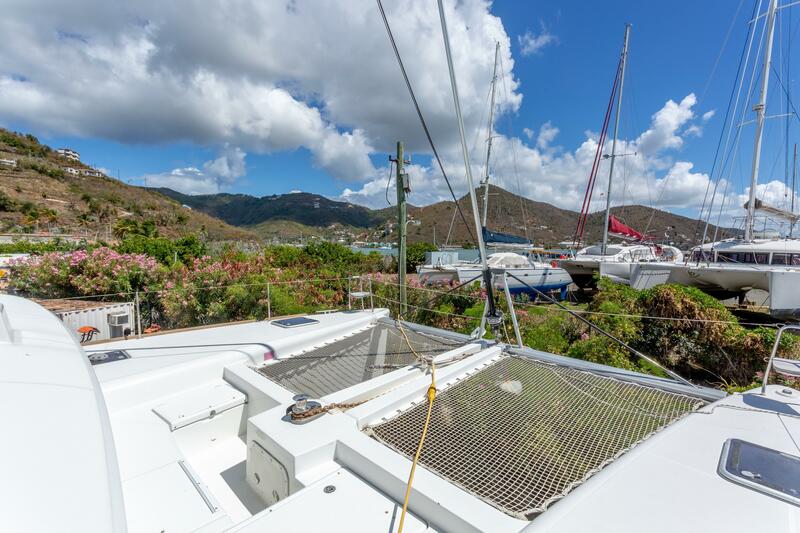 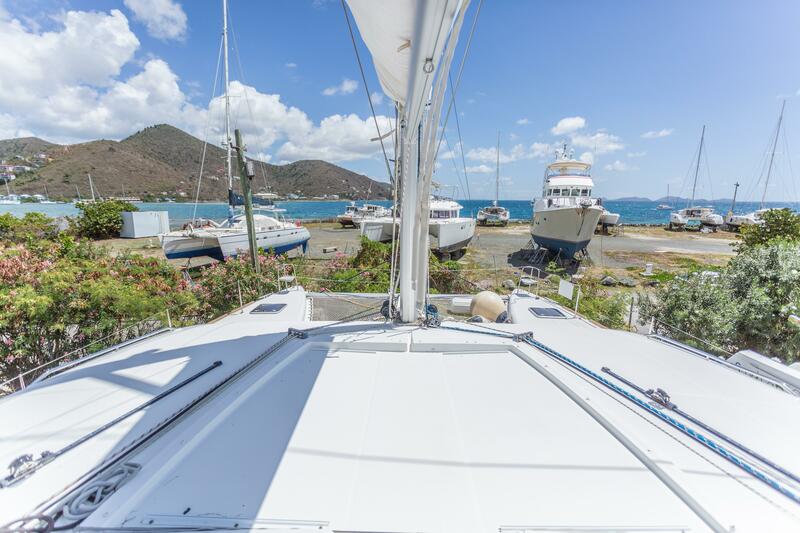 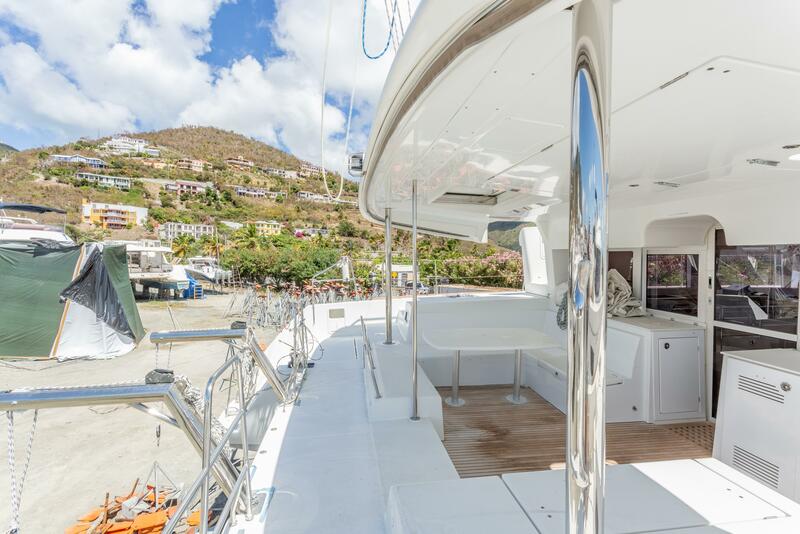 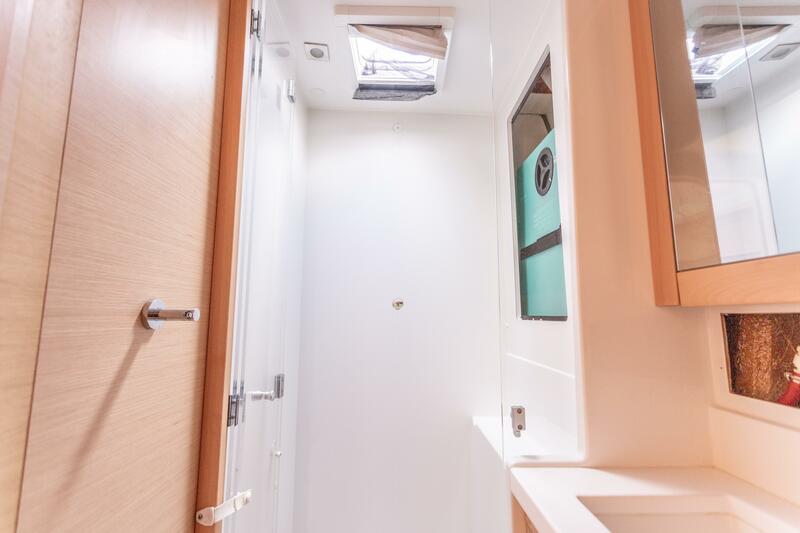 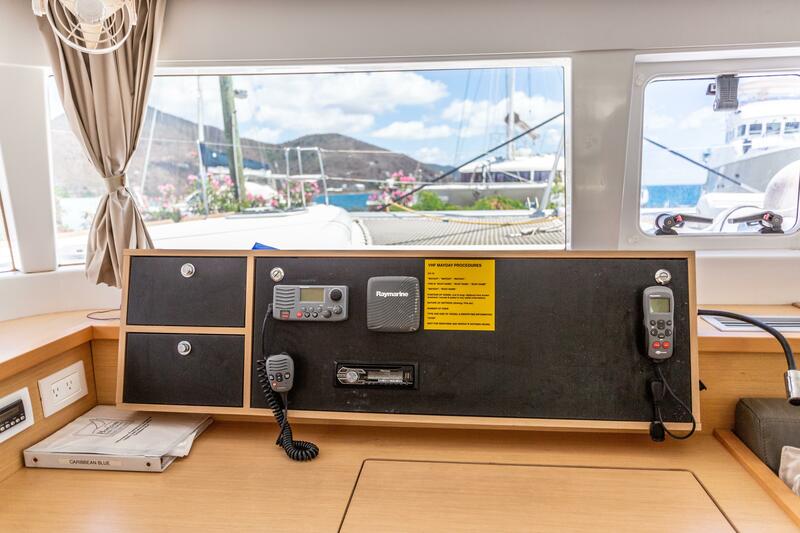 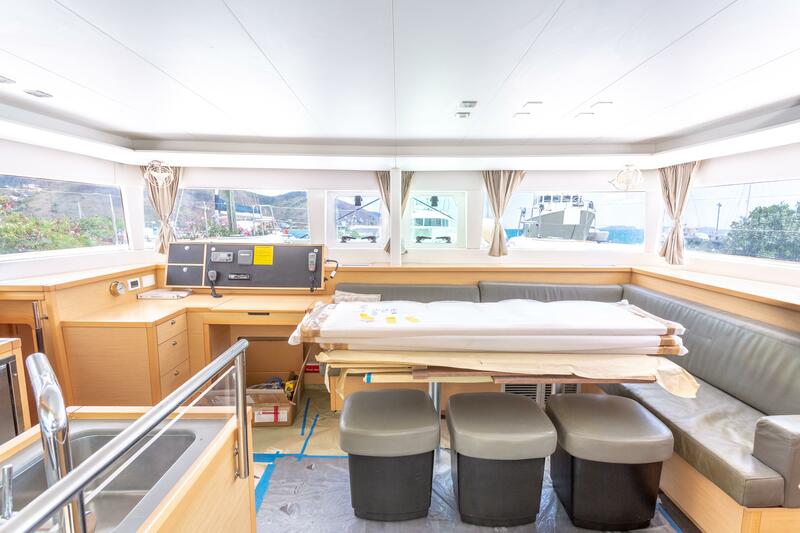 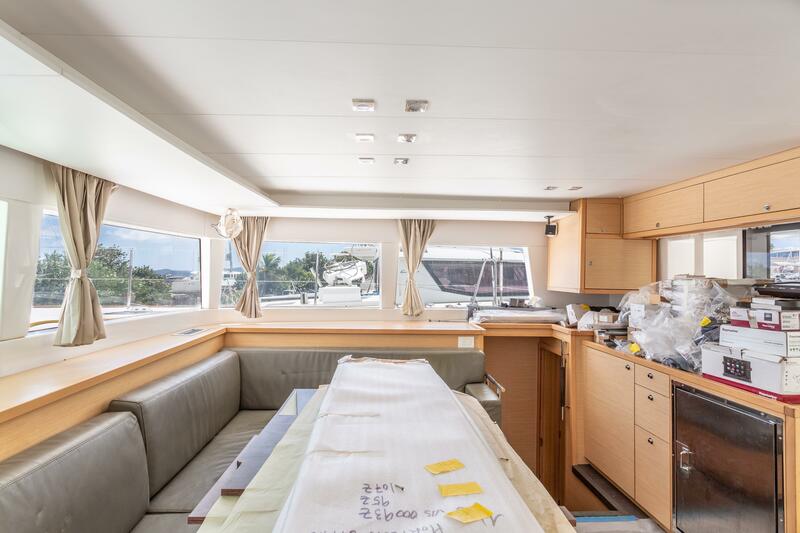 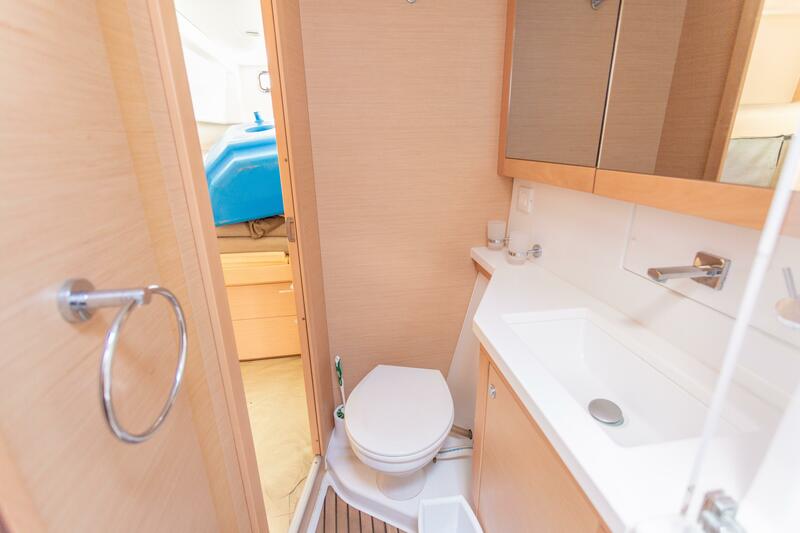 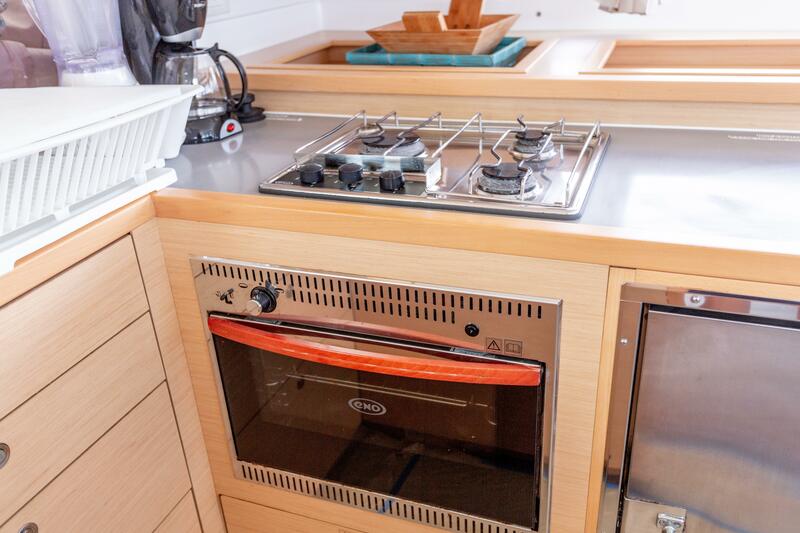 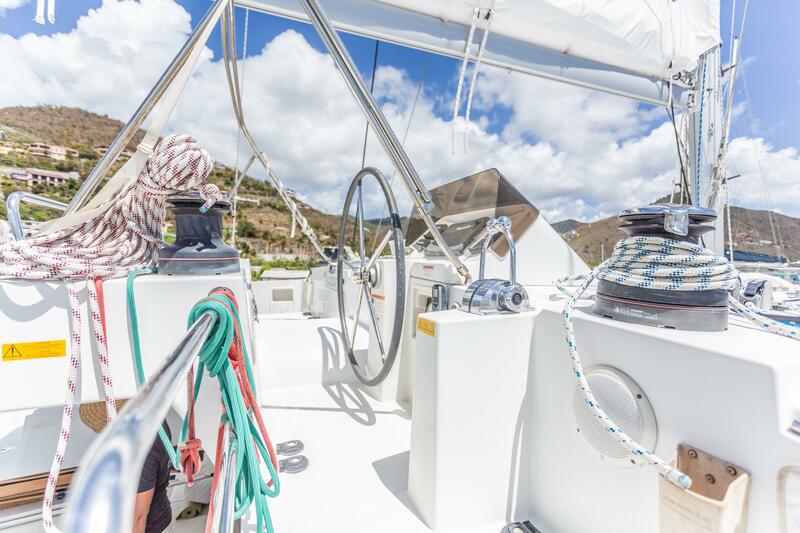 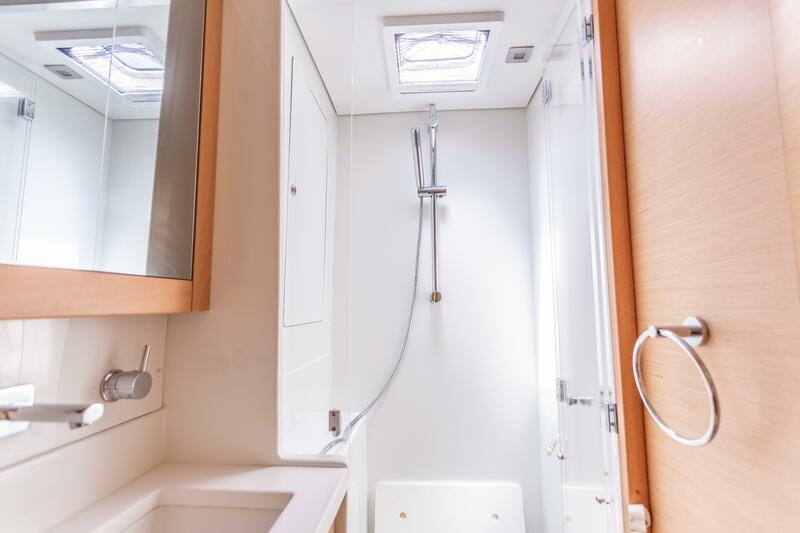 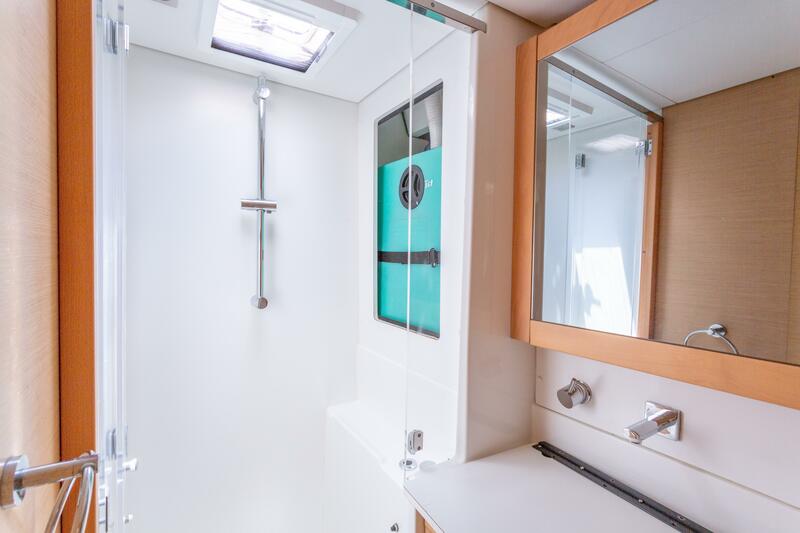 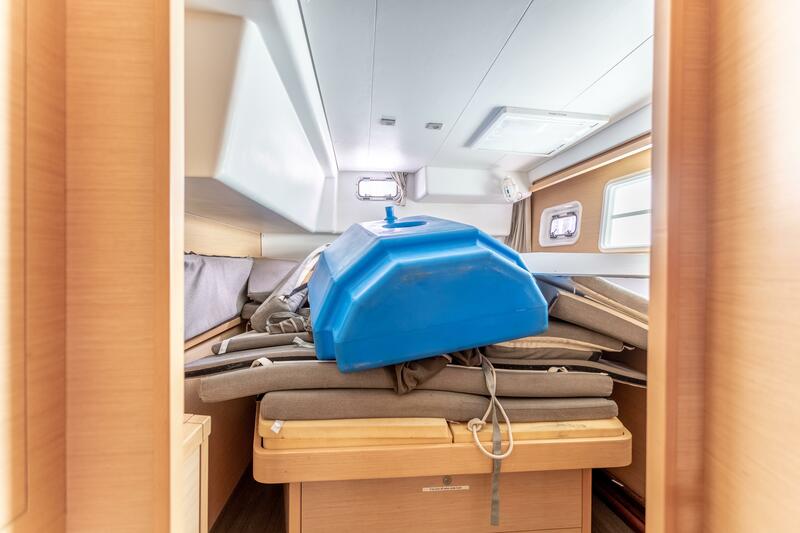 This spacious vessel boasts 4 cabins and 4 heads which is a perfect charter setup or family liveaboard, with comfortable indoor/outdoor dining area as well as A/C throughout. 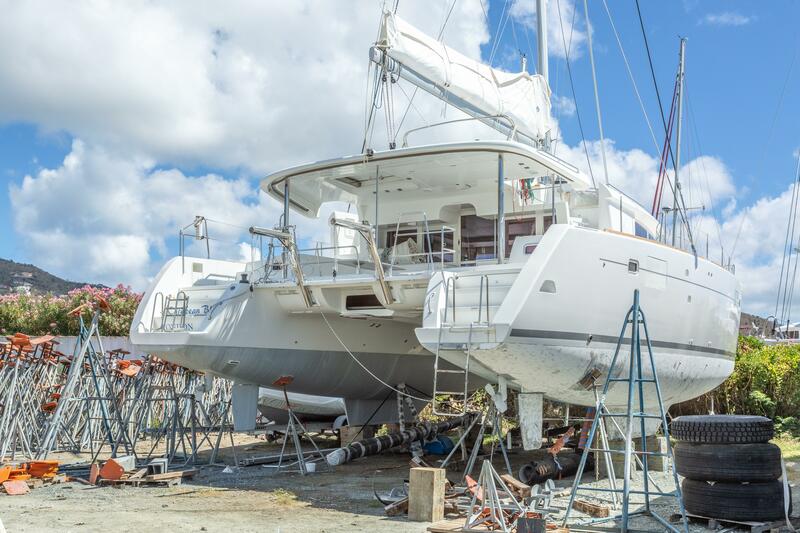 While there was hurricane damage to this boat, thankfully she did not endure much water damage. 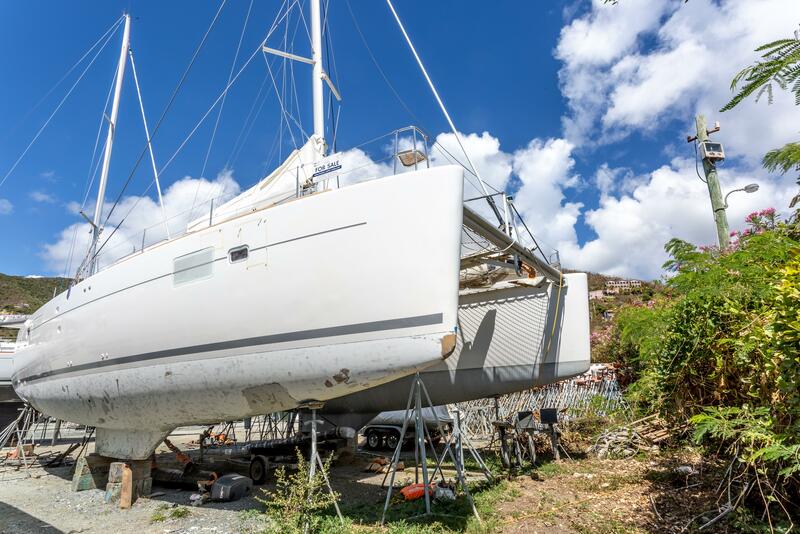 Mast and standing rigging are in good condition, engines, generator and aircons were in working order before the haul out and have been well maintained since. 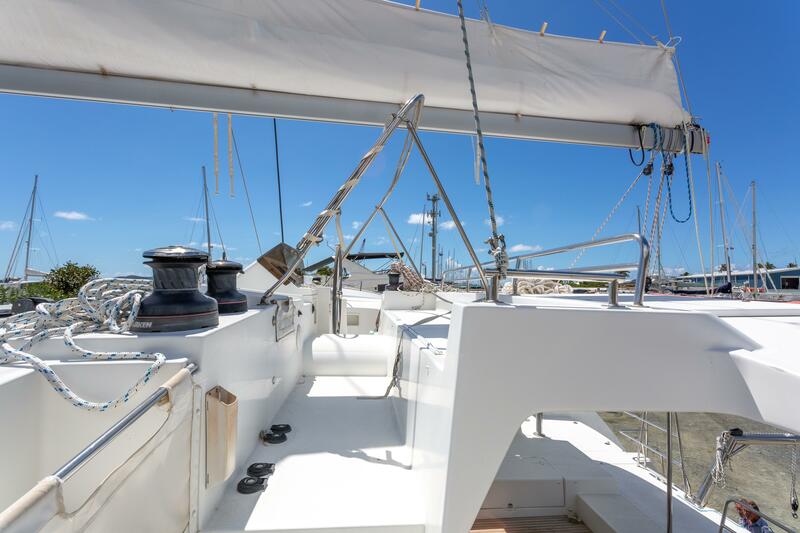 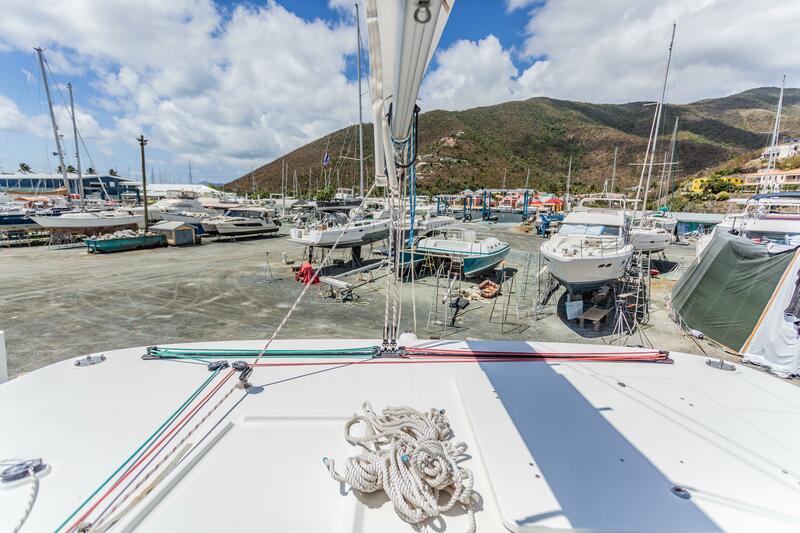 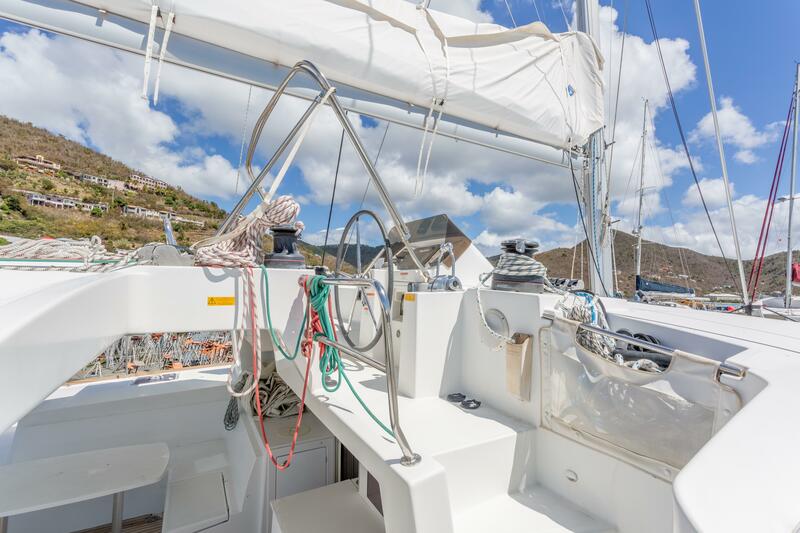 Included in this sale is a newly installed main sail, boom and loads of extras directly from the Lagoon factory. 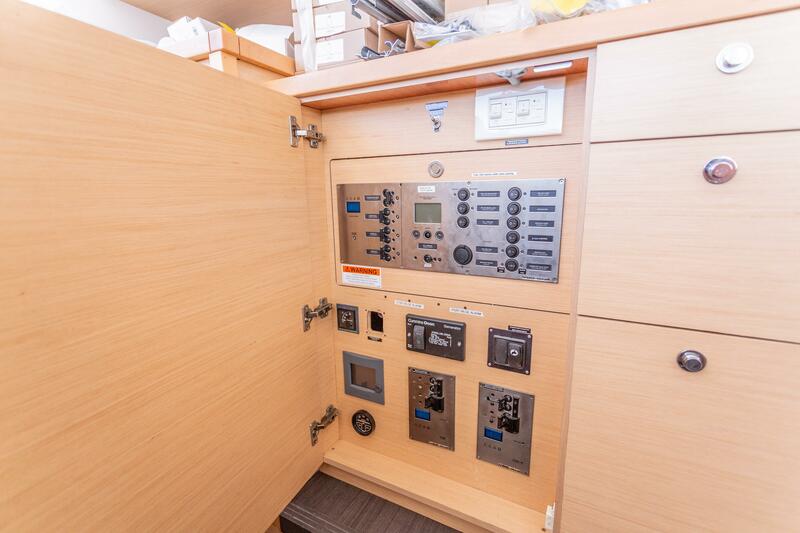 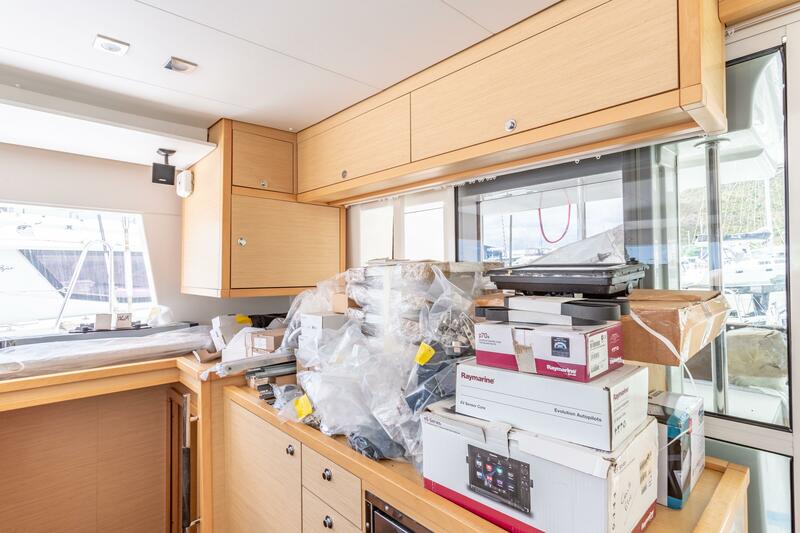 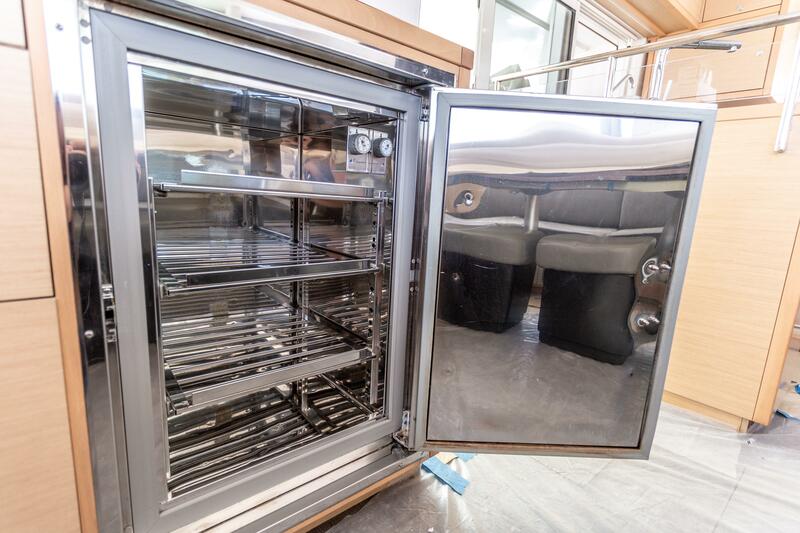 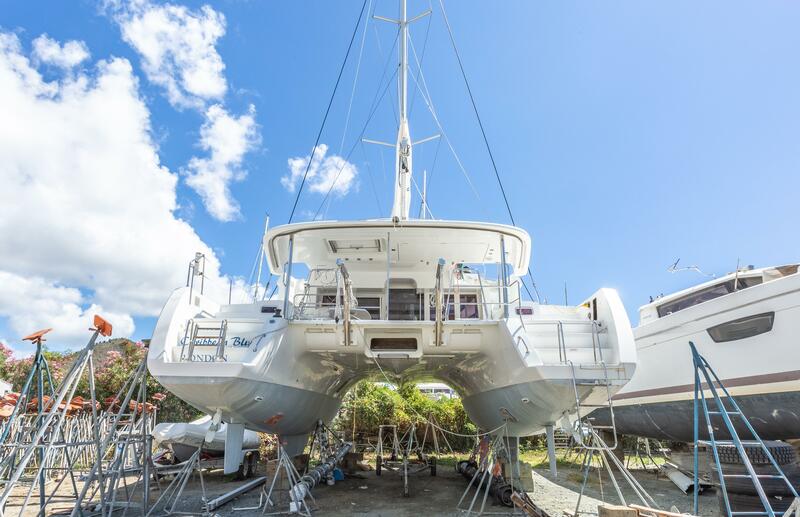 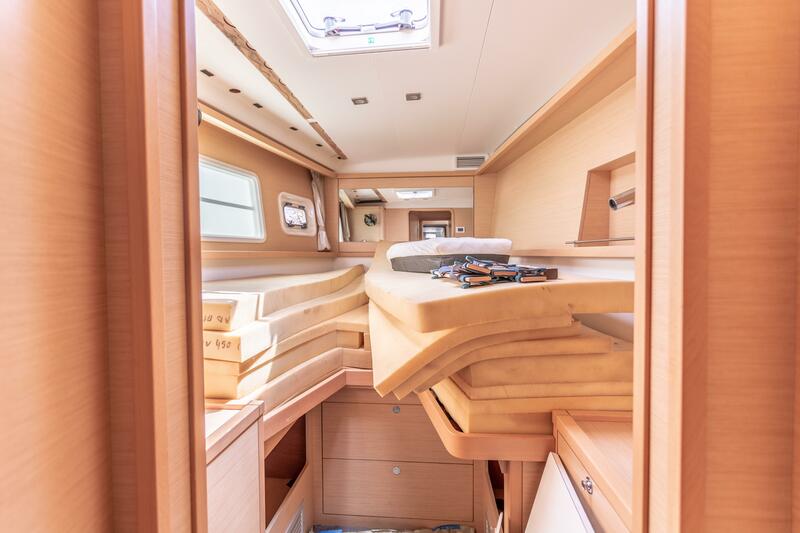 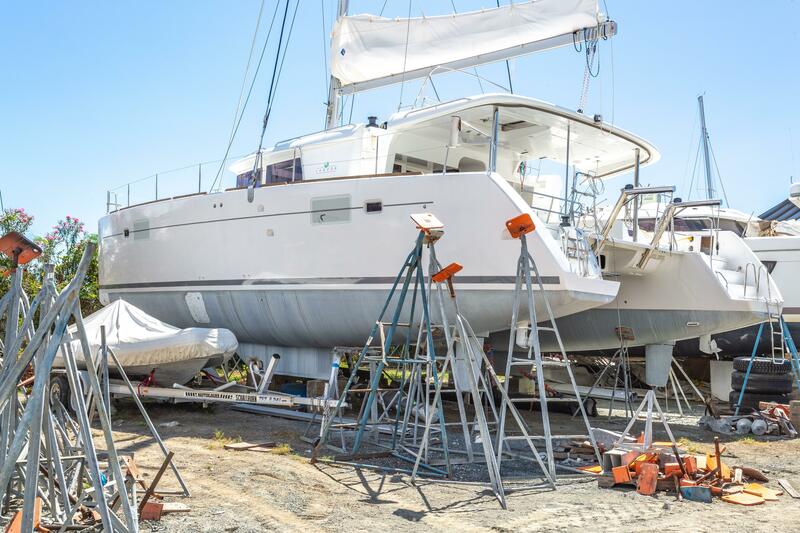 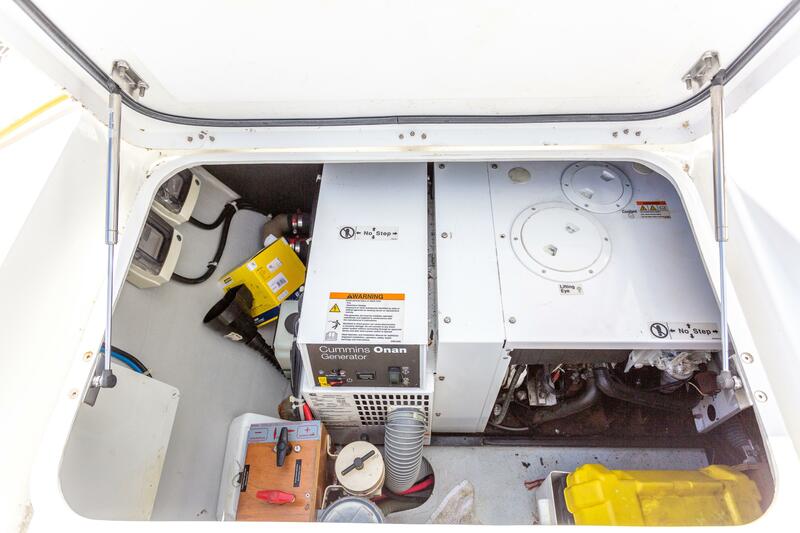 Most items have already been professionally installed, this yacht is almost ready to set sail! 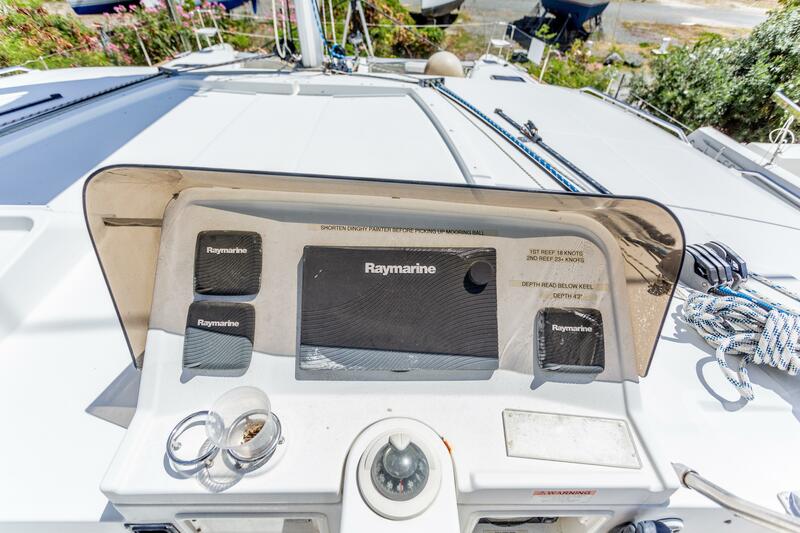 There is some de-lamination damage below the starboard water line which will need to be addressed. 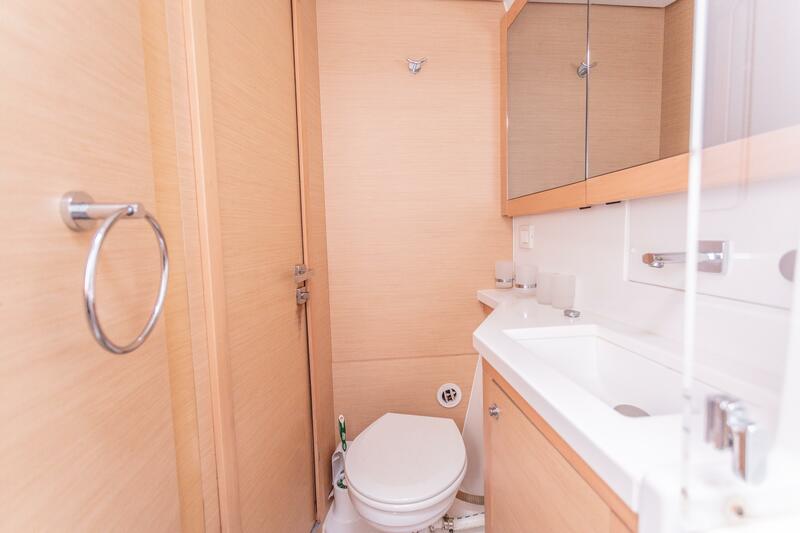 This boat is being sold as is. 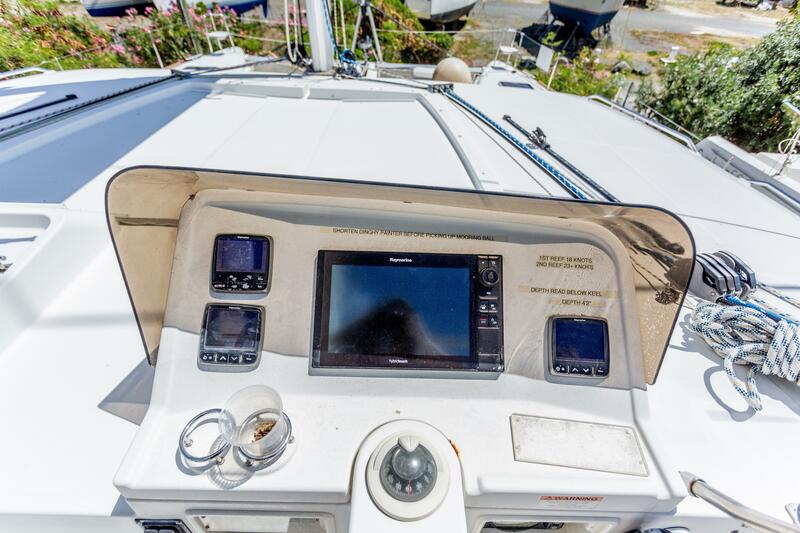 It’s a great deal for a 6-year-old Lagoon 450 that will not stick around for long!